I've captured authentication requests/responses when using CSOM and Console application. So I know pretty well where the requests should go. 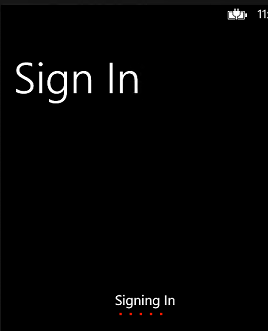 But I have no idea how to force Authenticator class to work correctly. 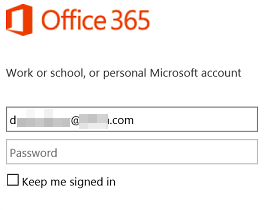 So the question is this: How do I use Microsoft.SharePoint.Client.Authenticator class (Microsoft.SharePoint.Client.Phone.Auth.Ui.dll) to work with our corporate ADFS? Microsoft SharePoint SDK for Windows Phone is completely dead. Mobile C# CSOM library does not really work any longer and was not updated for years. Not the answer you're looking for? Browse other questions tagged sharepoint-online client-object-model authentication adfs mobile or ask your own question.